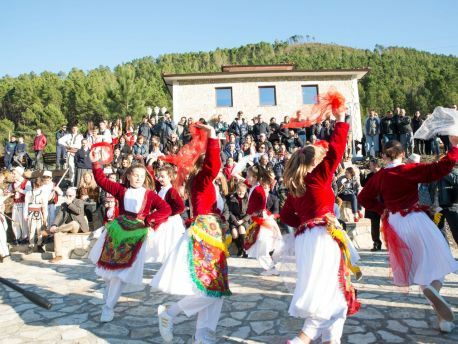 Mythology, flora, fauna, history of the region, village life, contemporary history, specialities of ethnic Mirdita, farmers life, and local music. Exhibits with ethnological and historical significance. 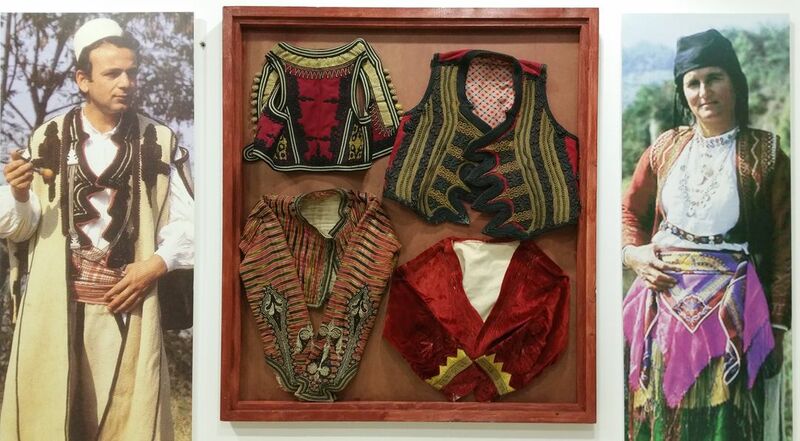 The history of the land, people, culture, Albania in a multimedia art installation. The aim of the Info-Kulla is to develop the local economy by turning Mirdita into an international ecotourism destination. 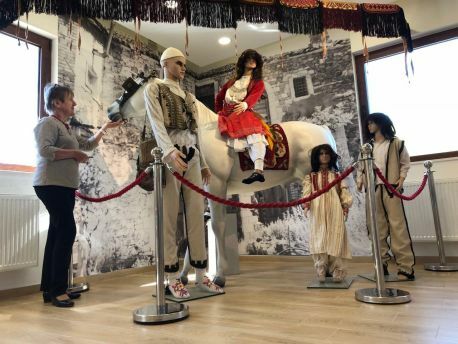 The center is designed to draw attention to the unique nature, culture and history of the region, and to arouse curiosity in the country and its people through direct contact with locals. The various installations, photographs and ethno-historical exhibits present a comprehensive collection of particular importance to the region. The Info-Kulla is a private initiative and a gift of The "Albania Austria Partnership - Marianne Graf (AAP)" to the municipality of Mirdita for the development of the region though ecotourism and for the economic strengthening of its population. The municipality of Mirdita manages the tourism office (Info-Kulla), with cooperation and support from Marianne Graf with different activities and initiatives in ecotourism.